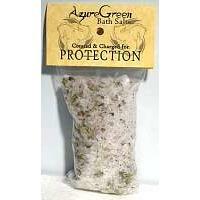 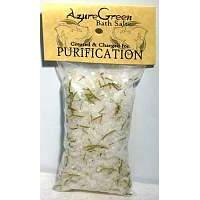 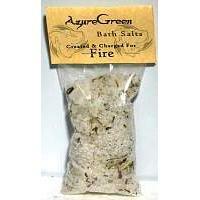 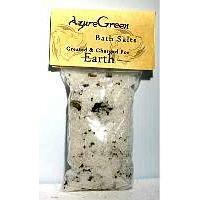 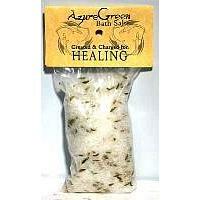 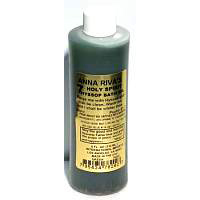 Ritual Bath Salts, Oils and Washes are chosen blends of salts, herbs, oils or aromatic infusions. 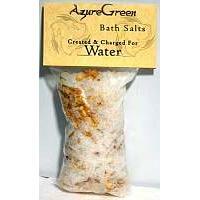 Ritual bath salts, Oils and washes are a welcome addition to any bath. 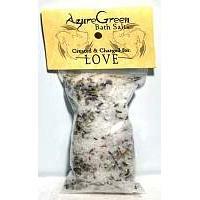 Soothing, relaxing and intended to promote your intention when added to your warm waters. 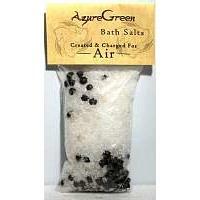 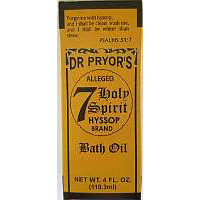 They make your bath a gentle experience that eases the spirit as well as mind and body. 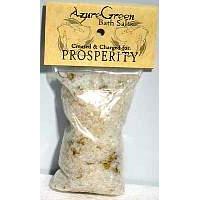 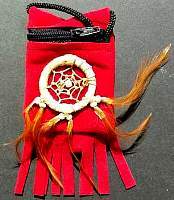 Charged with energy, they are also a great addition to your spell crafts and ritual baths, helping to promote emotional and spiritual intention, and providing a boost to magic, rituals and spells. 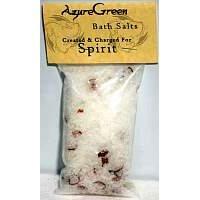 Need a spell that can help with these bath salts, oils and washes then take a look at our FREE SPELLS section!